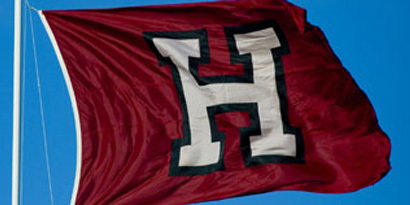 The Schools Committee conducts alumni interviews for applicants to Harvard College. If you would like to join the Schools Committee, please send an email to schools@harvardclubsf.org and let us know which county (eg. San Francisco, Alameda, Contra Costa, Marin, San Mateo or Sonoma) matches your geographic preference.